You deserve to have a beautiful, stunning smile that will last a lifetime! At Dr. Bita Orthodontic Group, we are committed to providing a beautiful smile that creates a difference in each of our patient’s lives. 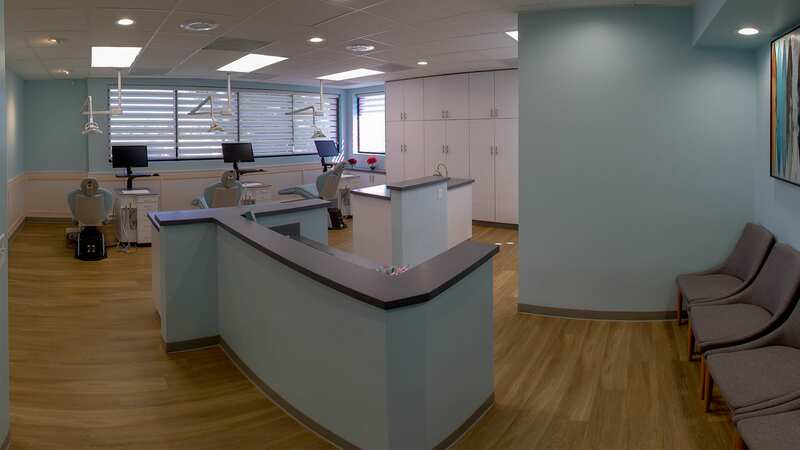 We offer the highest quality techniques, including Invisalign® and Invisalign Teen® clear aligners, clear ceramic braces and more all in our modern, state-of-the art office. 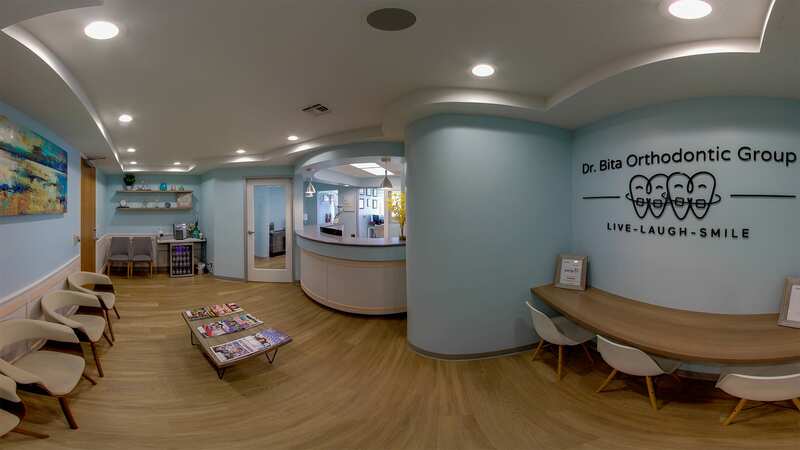 Specializing in quality, patient-specific treatment plans, come experience the difference and schedule a complimentary consultation with Dr. Bita and Dr. Sherwood today! We never want finances to be the reason you don’t have the smile you’ve always wanted. We make orthodontic treatment as affordable as possible by offering flexible, personalized, no down-payment, interest-free payment options and accepting all major insurance plans. Did you know, only 1 of 3 orthodontists are board certified? Achieving board certification demonstrates an orthodontist pursuit of continued proficiency and excellence in orthodontics. Dr. Bita is extremely proud to be a Diplomate of the American Board of Orthodontics. 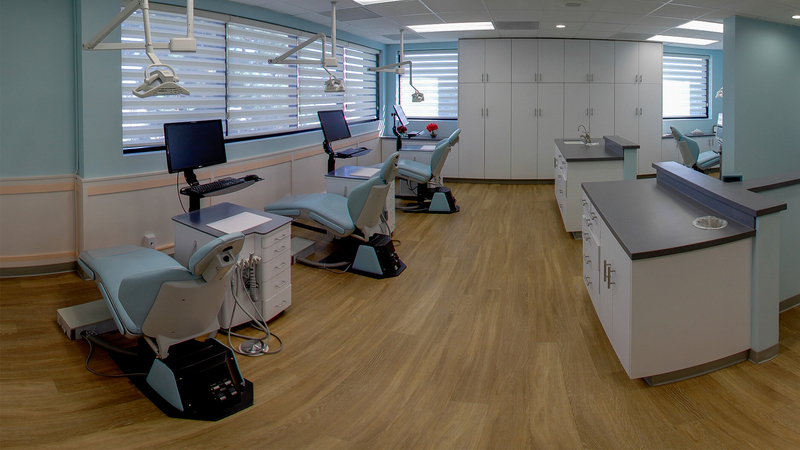 Every single treatment plan is tailored and designed for your specific needs ranging from traditional, time-proven appliances to the latest innovative orthodontic advancements. We strive to make your orthodontic experience as enjoyable and comfortable as possible in a warm and welcoming atmosphere. Using our innovative techniques and the latest technological advancement in orthodontics, we ensure exceptional and efficient treatment results.Call us now to schedule your complimentary consultation and a tour of our office where we’ll provide answers to any of your questions and discuss the many treatment options we offer. 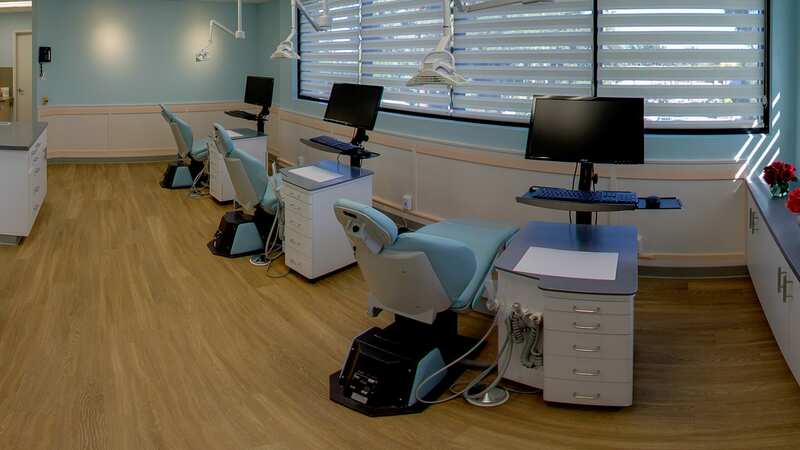 Advanced treatment modalities mean fewer appointments, faster results and greater comfort. 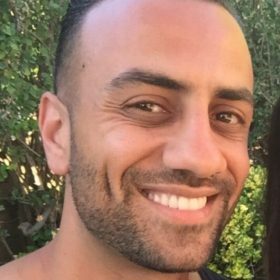 We design your individual treatment plan to your specific smile goal. We are easily accessible and our lines of communication are always open. We encourage questions and suggestions to provide the best experience possible for our patients. 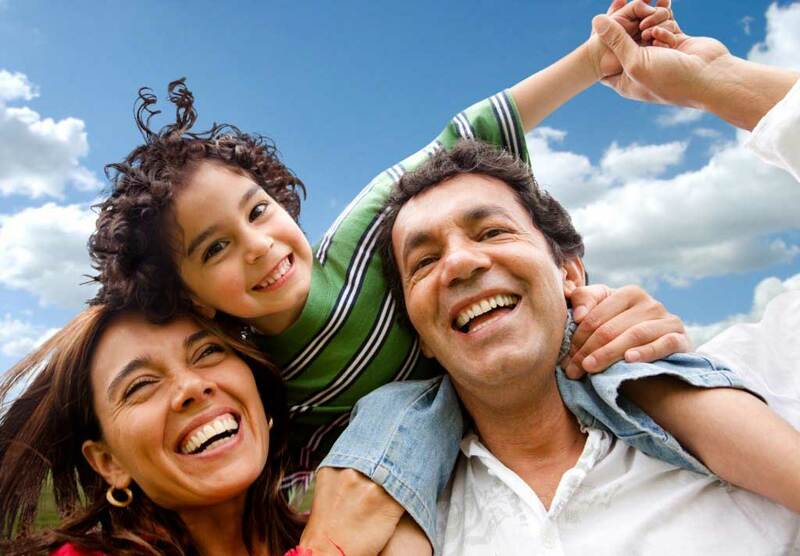 We provide treatment for the whole family. Through the variety of our treatment options, the smile of your dreams can be achieved at any age. We offer a variety of payment options to meet your needs along with flexible, monthly, interest free payment plans to help make your treatment more affordable. We know you are busy and as such we respect your time. 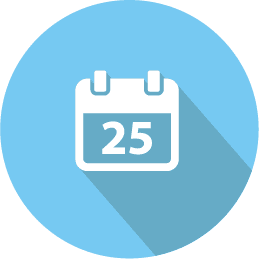 We do our very best to accommodate our schedule to your schedule by offering convenient appointment times for our patients. After achieving the smile of your dreams, we seek to maintain relationship with each of our patients like our own extended family. 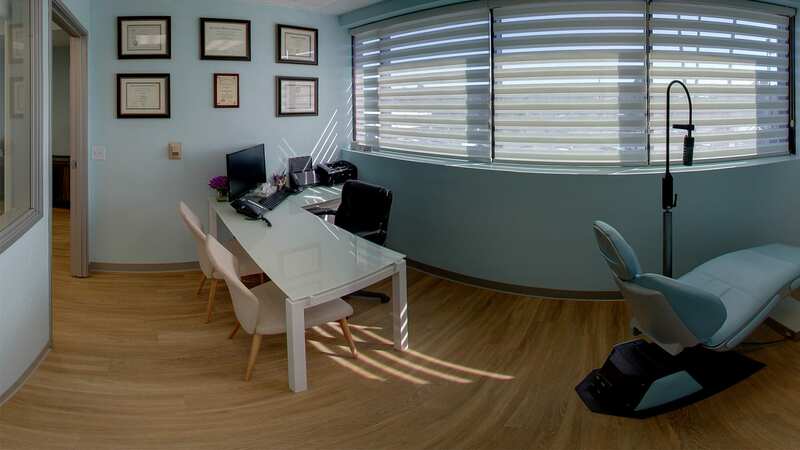 I’m the person who introduces you to Dr. Bita and helps coordinate all of your treatment from beginning to end. I work hard to make sure you get all of your insurance benefits, and I strive to make your experience as simple and enjoyable as possible. Dr. Bita is so amazing and pleasant to work with. I enjoy having the confidence of knowing that patients are getting the best orthodontic care available! I love being part of a team that really cares about our patients! When I’m not hard at work in the office I love spending time with my family and hiking. My favorite thing to do is attend concerts and take quick weekend getaways with the family. My full name is Angelica, but I like to be called Angie. I am a certified dental assistant. I studied to be a dental assistant because I love seeing the magic of dentistry change a person’s smile! Being a part of Dr. Bita’s ortho family is the greatest, the office has such a fun and friendly environment! If I’m not answering your phone call or making your next appointment you can find me at Disneyland with my family, any Panda Express, or your local Sephora. I grew up in Manilla and moved to sunny California in 1992. I have worked for the past 15 years as a Registered Dental Assistant (RDA) and consider my work my second home. I value my profession like I value my family. 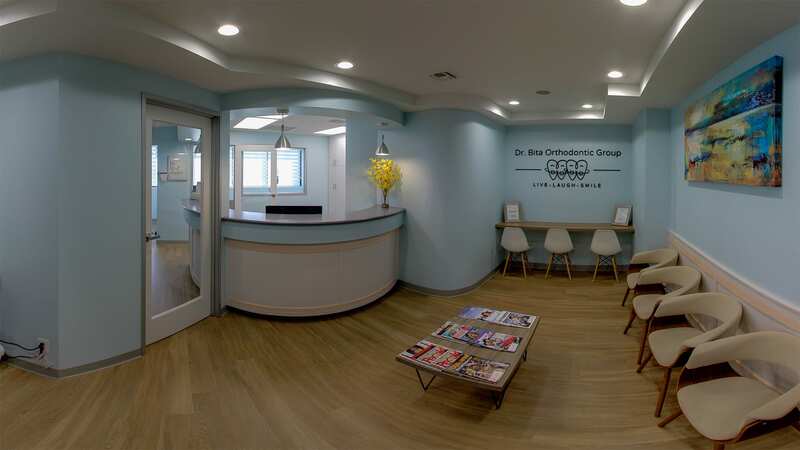 I love working with Dr. Bita Orthodontic Group because each one of us truly cares about our patients as if they were a member of our own family. I am very family oriented and outside of work I love to spend time with my two daughters. I also enjoy going to the gym, shopping, and watching movies. I was born in Guatemala, migrated to the United States with my parents when I was 4 years of age. I was raised in the Los Angeles area. I am a register dental assistant, that has been working as an orthodontic assistant since 2001. I enjoy being a part of Dr. Bita Orthodontic Group. I feel very lucky to work in such a fun and friendly environment. The best part of my profession is to see my patient’s smile with confidence at the end of their treatment. In my spare time I love to spend time with my family watching movies or being outdoors. My name is Betsy, I have been in the Dental Field for four years. 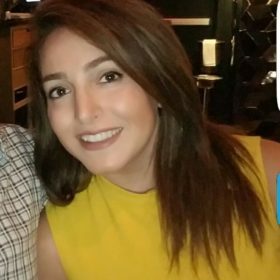 I come from a Pediatric specialty background and decided to expand my horizons in the orthodontic field. It has been a great experience working with Dr. Bita. She is very dedicated and passionate about her patients. In my leisure time I am usually into sight seeing or spending time with my family.